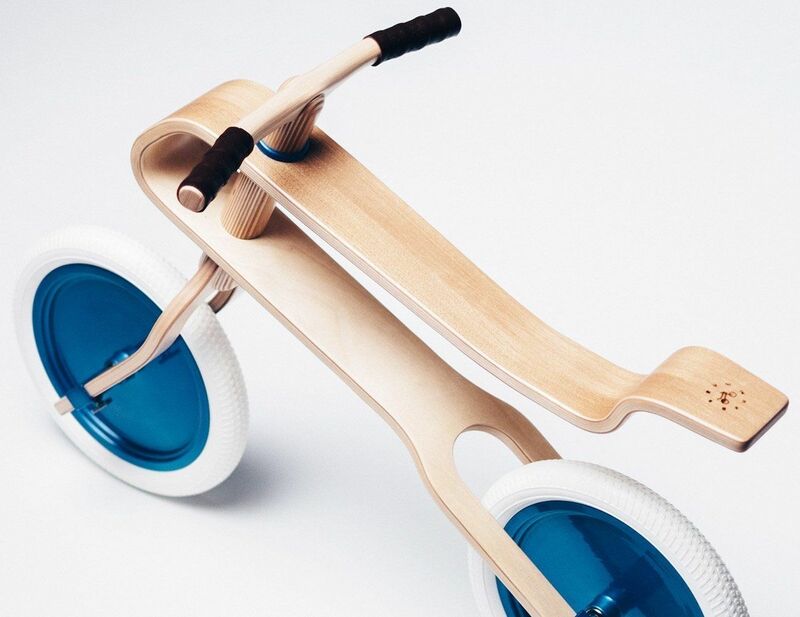 Teach your little one to ride a bike the easy way with the Brum Burm Kids Wooden Balance Bike which has no pedals or gears. 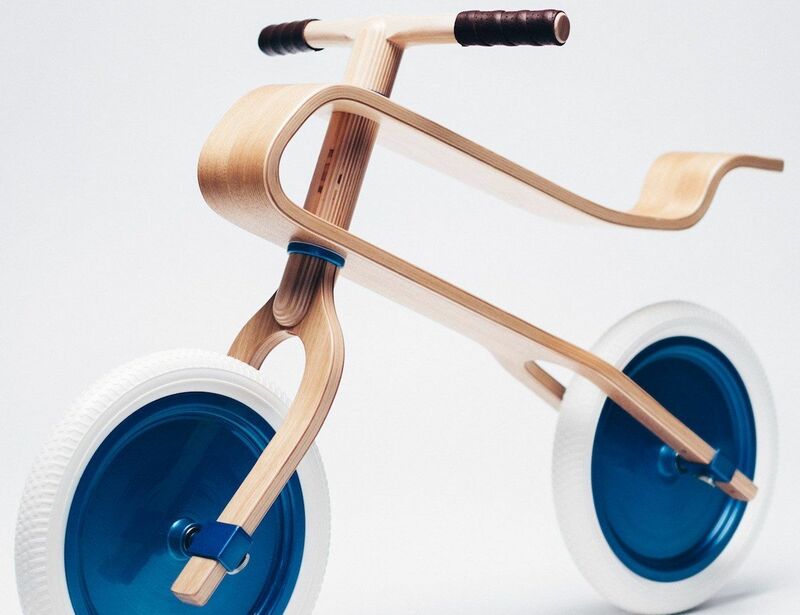 Teach your little one to ride a bike the easy way with the Brum Burm Kids Wooden Balance Bike. 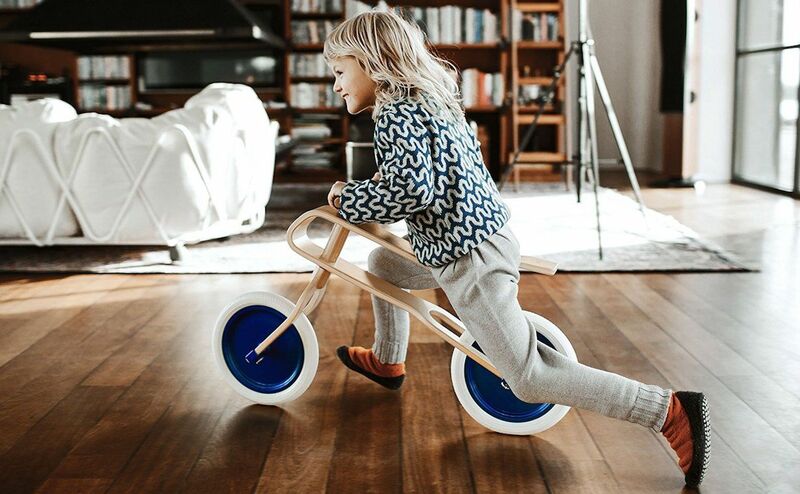 With no pedals or gears, this bike relies on your child’s balance to remain upright. 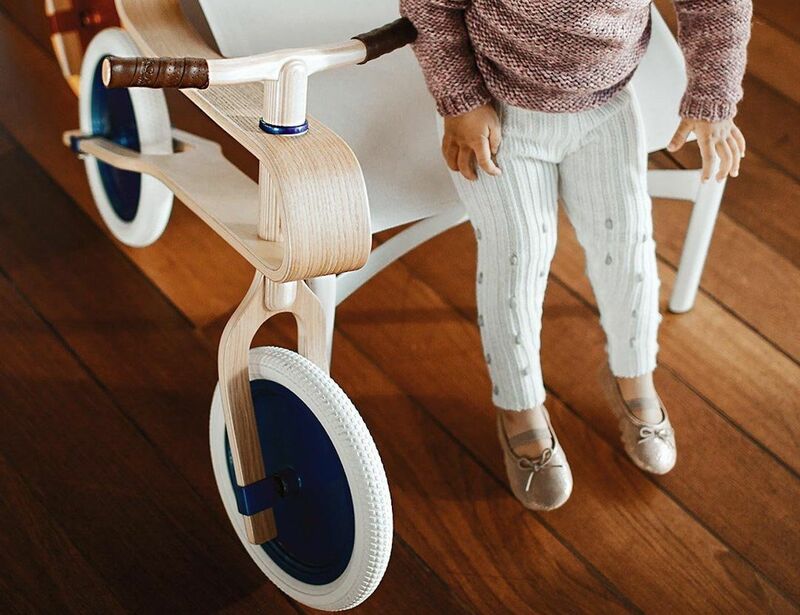 In addition, kids use their legs to propel themselves ahead. 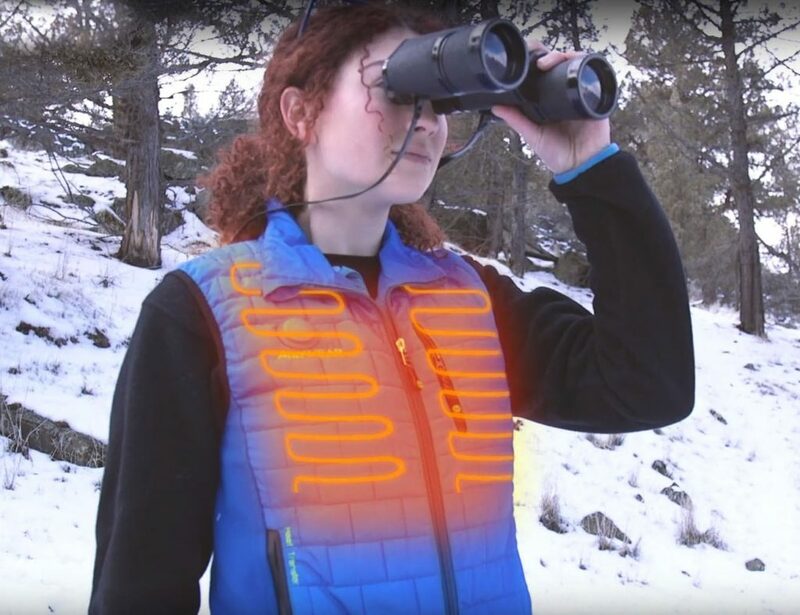 This method is safer than a standard bicycle as they can instantly plant their feet on the ground to stop. 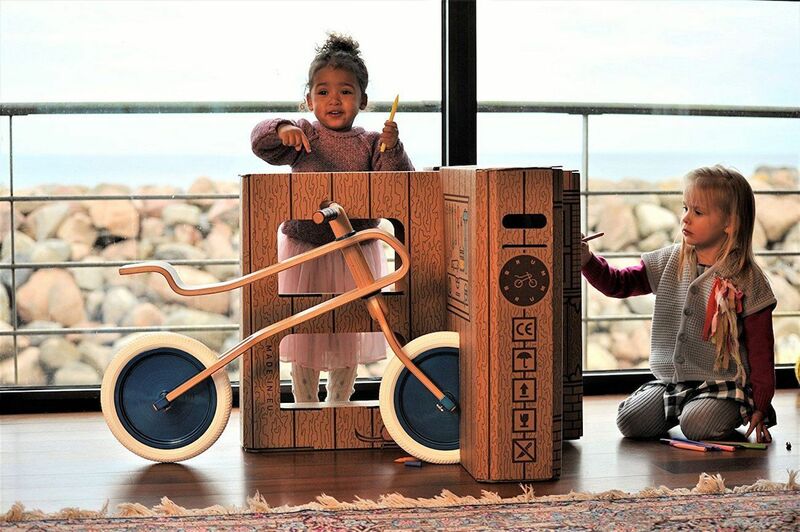 The Brum Brum Bike features an all-wood frame. This gives the bike a modern style which is complete with a lever style seat. 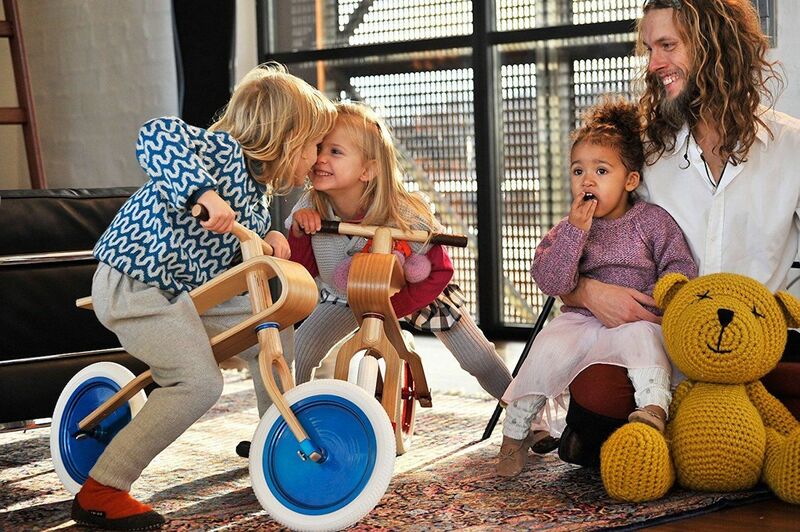 The U-shape plywood seat creates a natural suspension system. 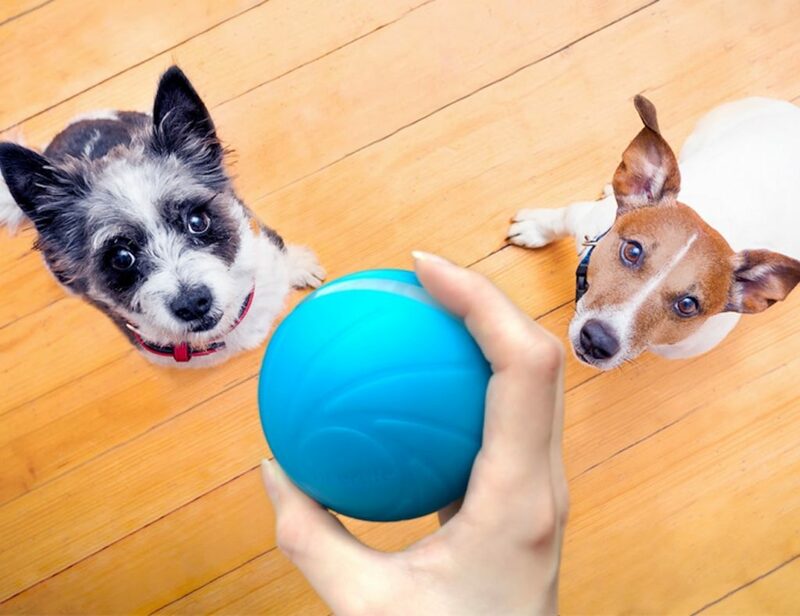 With this, your kid can handle bumps in the road with ease. 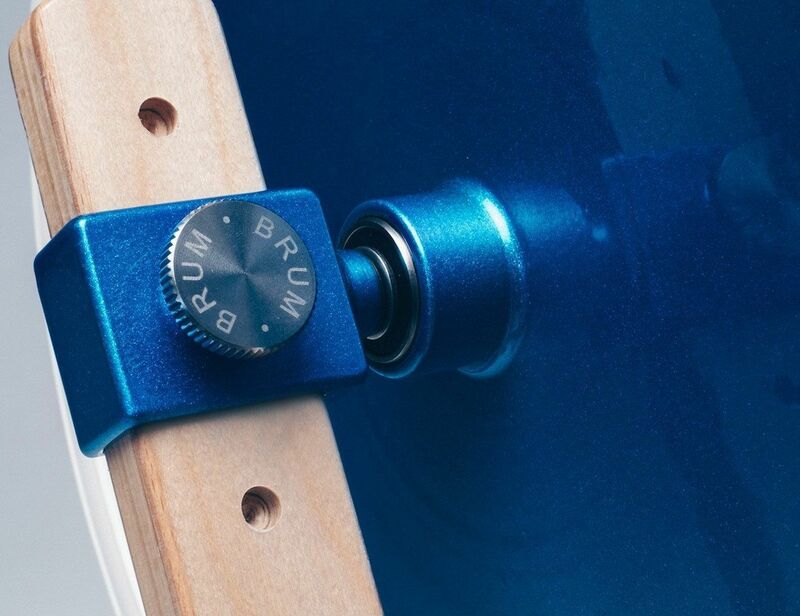 The Brum Brum Bike arrives ready to assemble and takes just 3 minutes.